GD&T Fundamentals Training - CMM Inc. This is an introductory course to the ASME Y14.5 - 2009 standard. 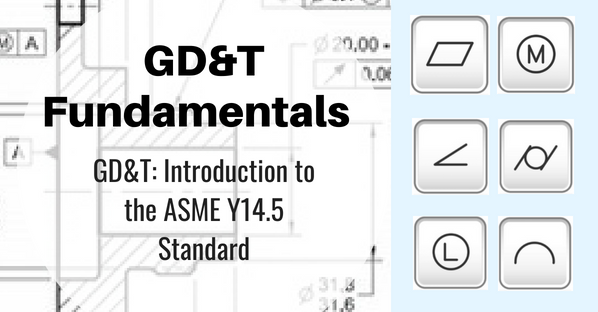 If you lack the confidence to specify, or are having trouble interpreting the specifications, this Geometric Dimensioning and Tolerancing (GD&T) training is for you. 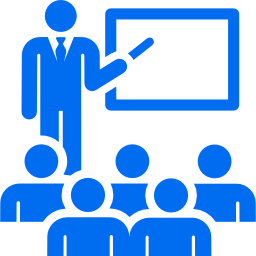 The training will focus on explaining why GD&T is essential and aim to bring each participant to an operational level of understanding. Prerequisite: A working understanding of technical drawings (perspectives, sections, details, etc.). Revision Reference Chart – 11” x 17” GD&T Revision Reference Chart depicting Y14.5 changes from 1982 to 1994 to 2009. Characteristics Chart – This 11” x 17” chart is a quick-reference chart that gives the main aspects and rules of all 14 geometric characteristics. Introduce the concepts and some of the language of the Y14.5 standard. 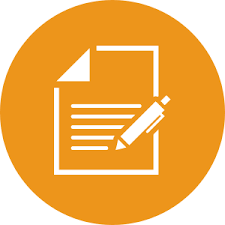 Enable participants to understand each of the Y14.5 standard’s symbols. Bring participants to a fundamental understanding of Datum Reference Frames. 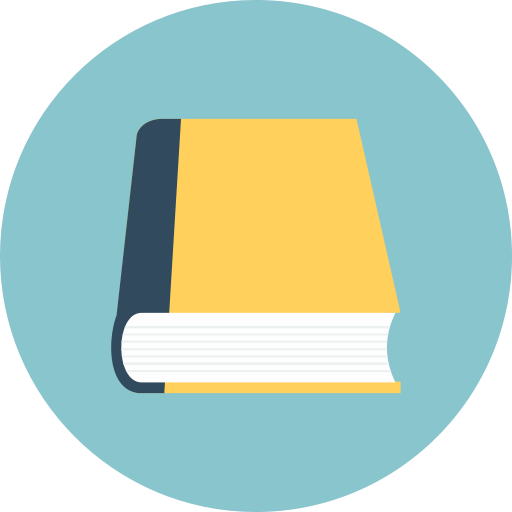 Understand the definitions and the effects of Material Condition Modifiers.